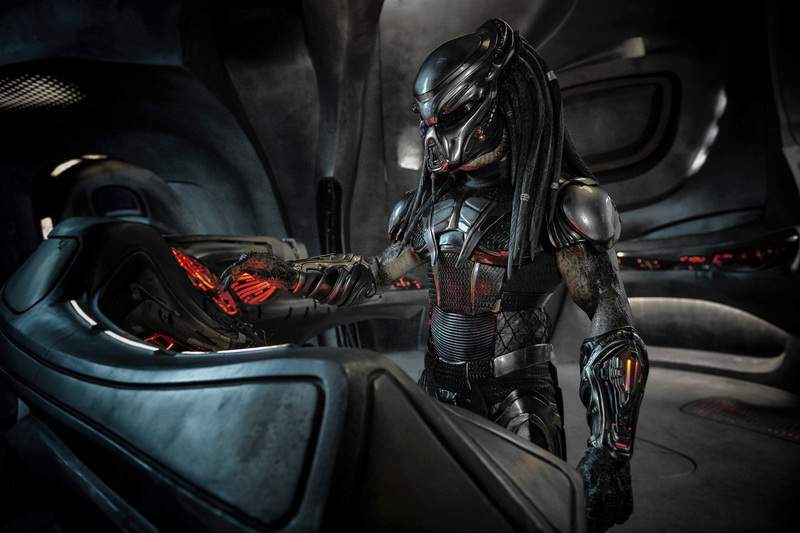 The Lost Angeles Times first reported the reediting of "The Predator" to remove Striegel. It said that Fox was alerted to Striegel's background by actress Olivia Munn. Munn stars in the film, and played opposite Striegel in his one scene.